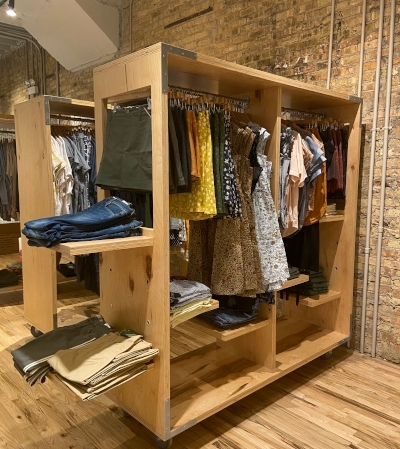 The Planet Access Co. Store is a unique, high-end retail store with a mission. Through our partnership with Planet Access Company, we offer premier brands that specialize in sustainable, socially responsible clothing, jewelry, and home decor. In addition, all purchases made at the store support the programs of Search, Inc., which empower adults with intellectual and developmental disabilities to achieve their full potential.